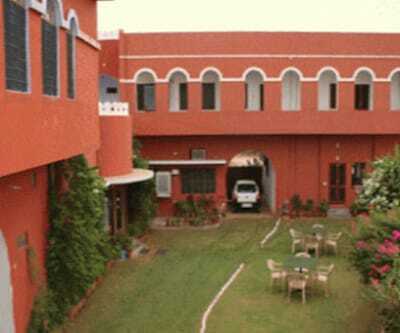 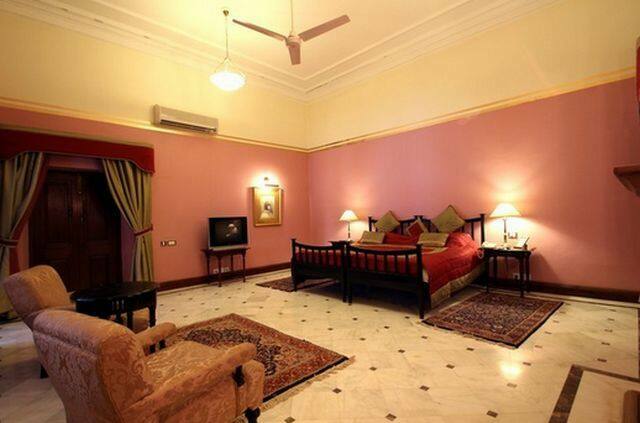 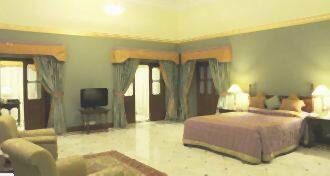 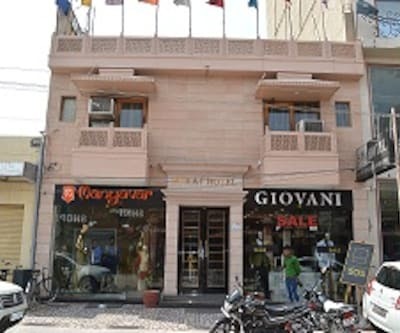 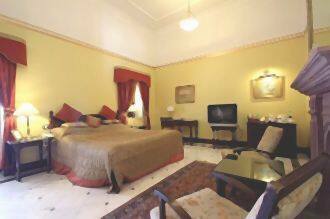 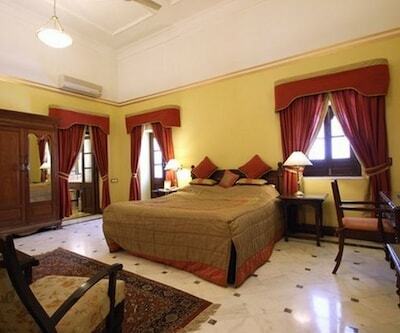 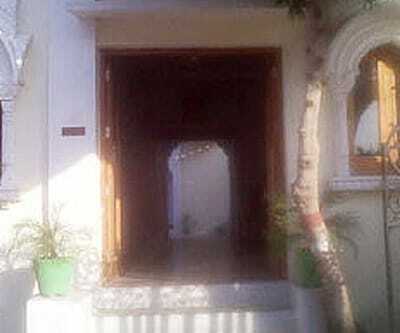 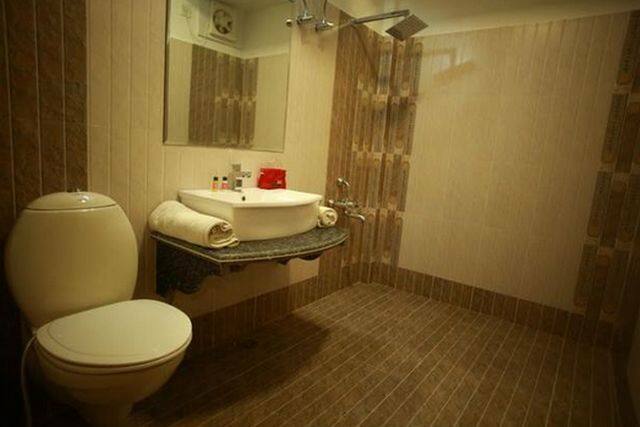 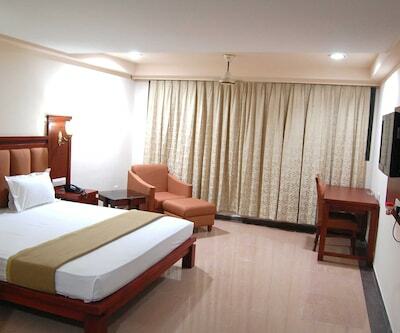 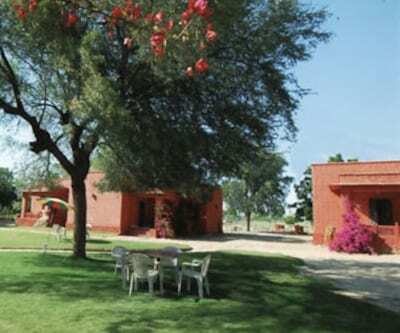 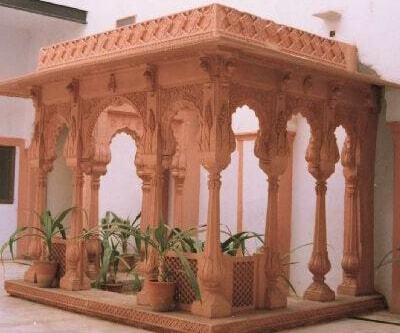 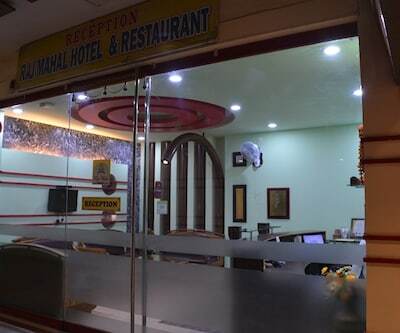 Hotel Bikaner Palace is located at 1 km from Bikaner Junction. 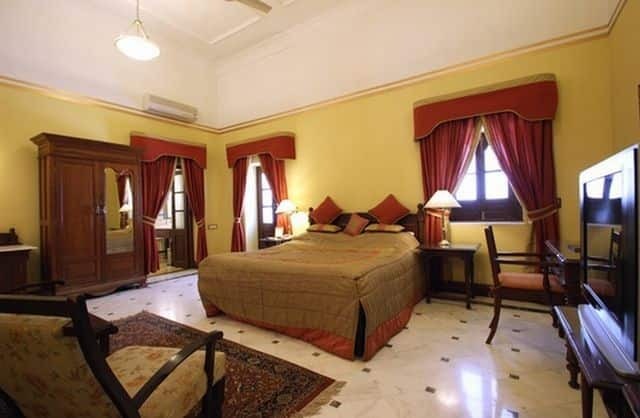 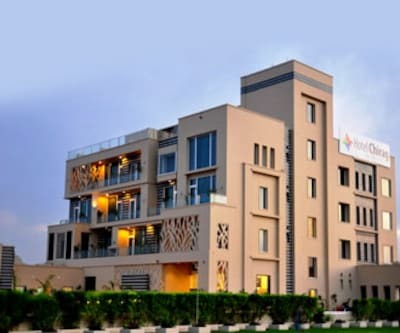 This hotel in Bikaner has 24-hour front desk service.Hotel Bikaner Palace accommodates 20 rooms spread across 3 floors. 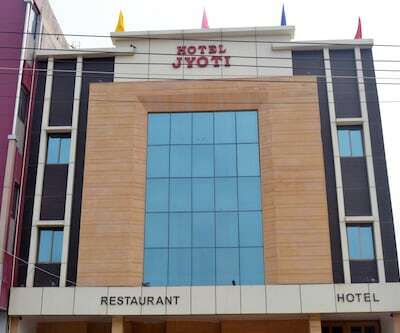 Each room is well-equipped with amenities like bottled drinking water, bathroom with hot and cold running water and toiletries.